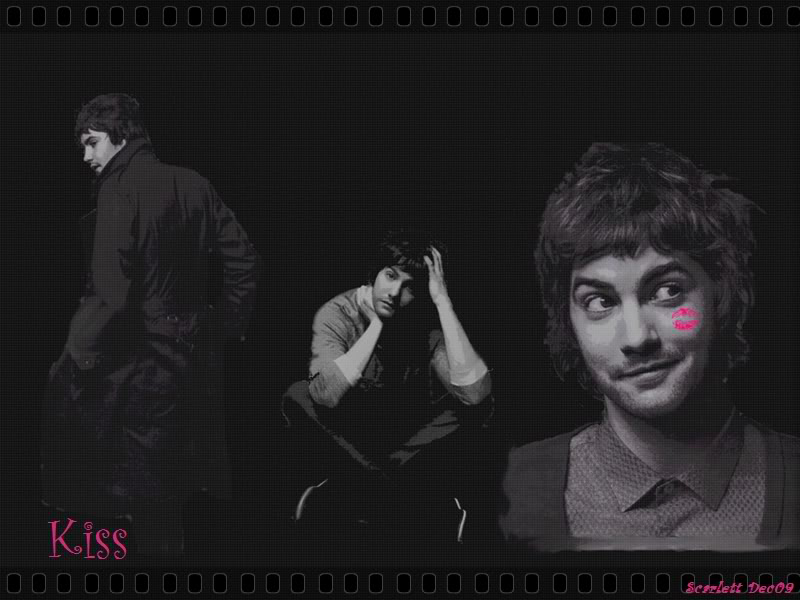 James Anthony Sturgess (born 16 May 1978) is an English actor and singer-songwriter. 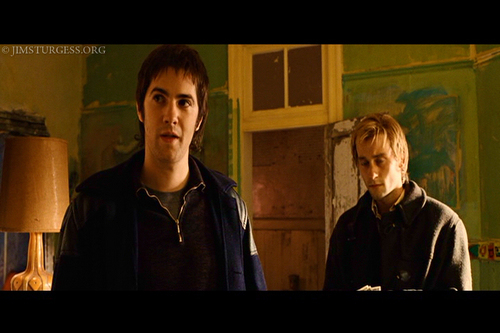 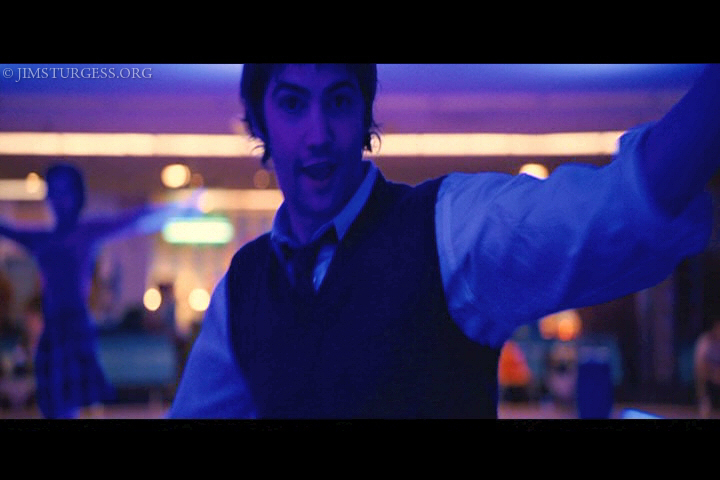 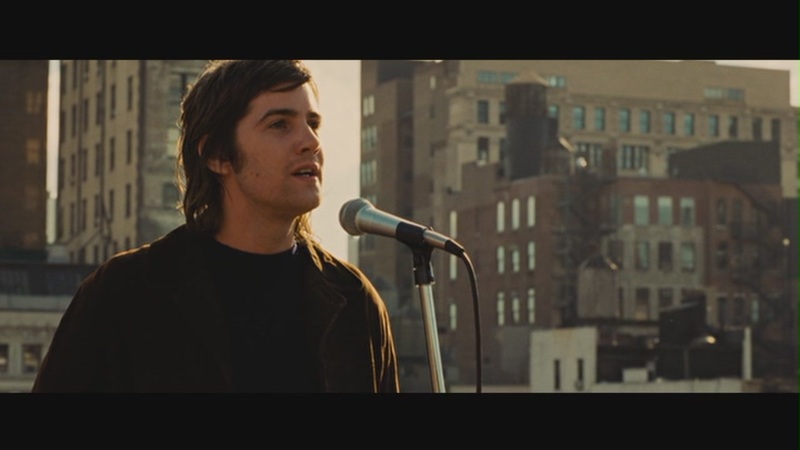 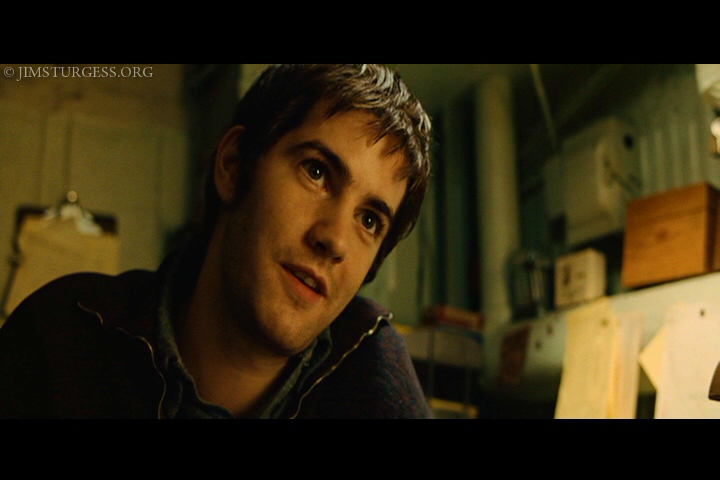 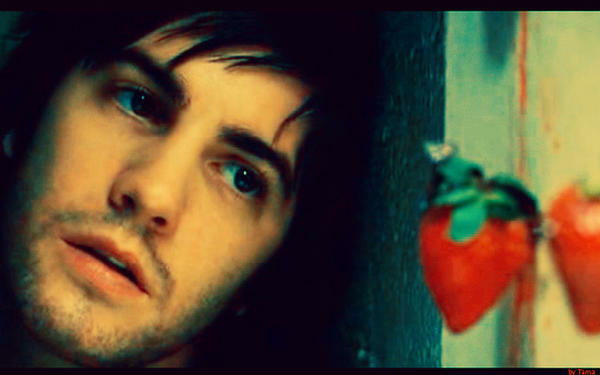 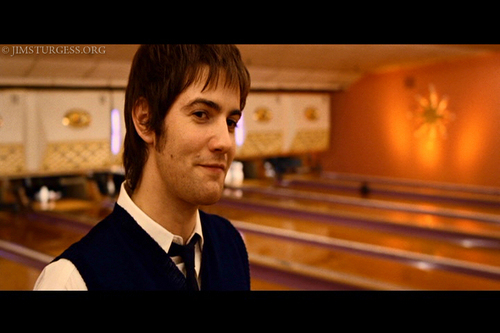 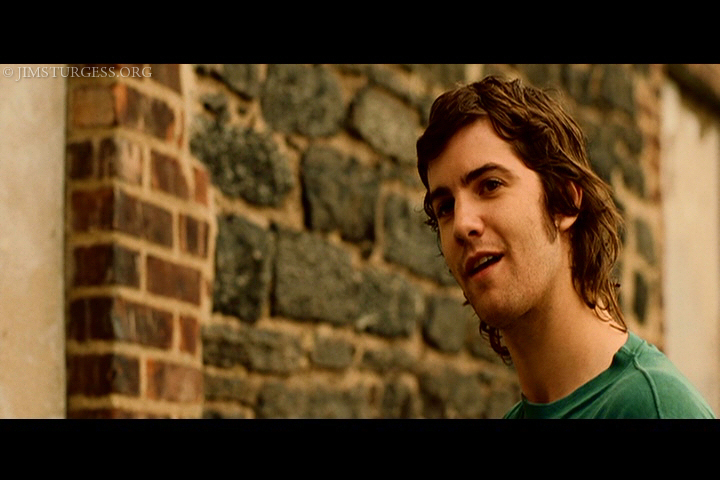 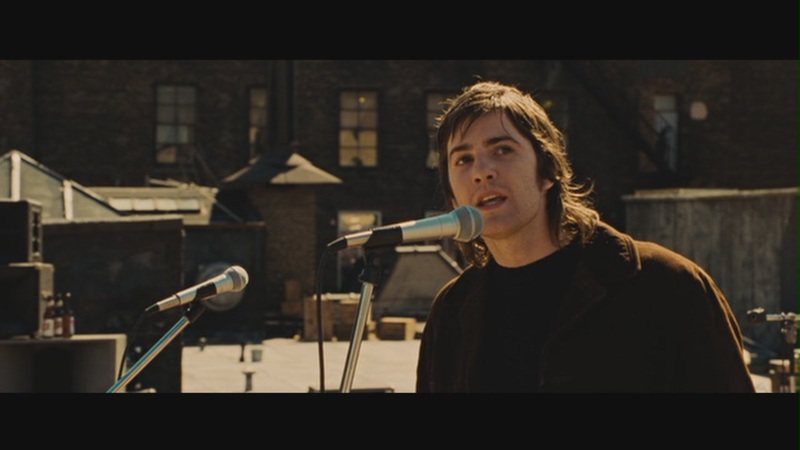 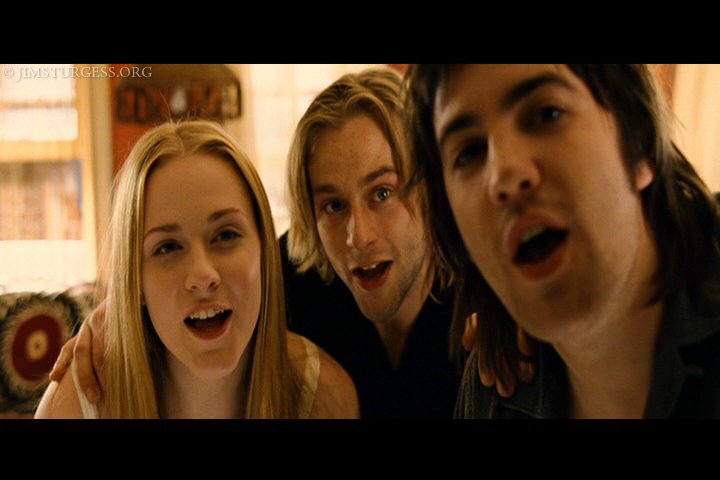 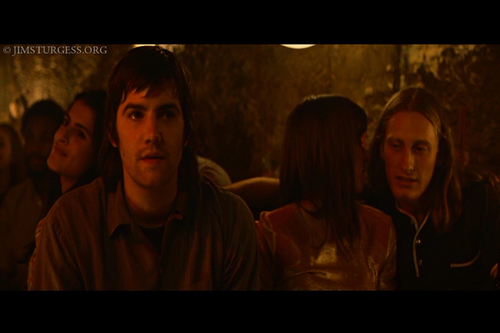 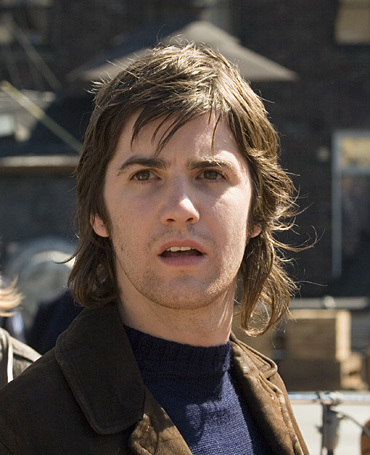 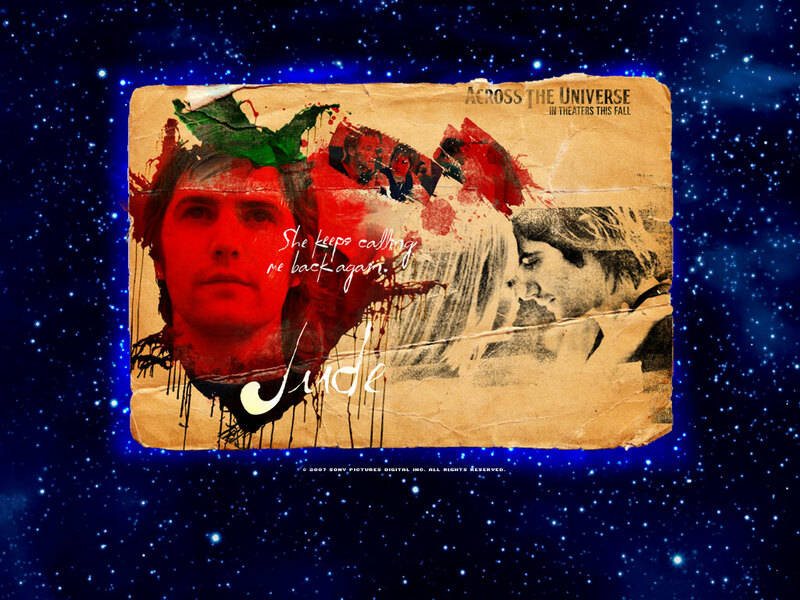 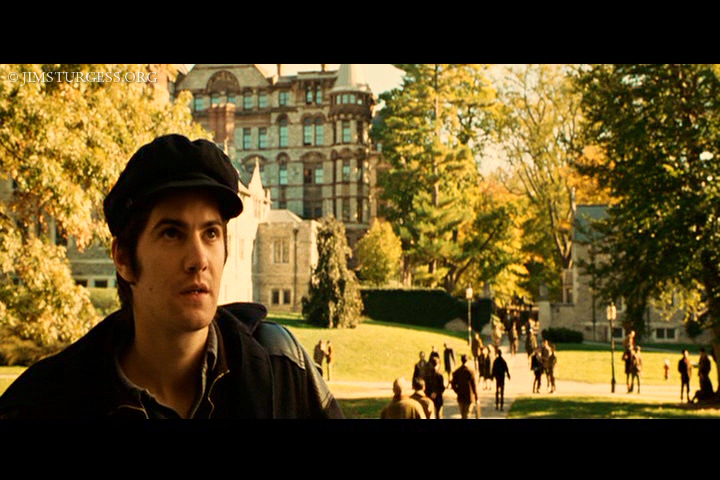 His first major role was as Jude in the musical romance drama film Across the Universe (2007). 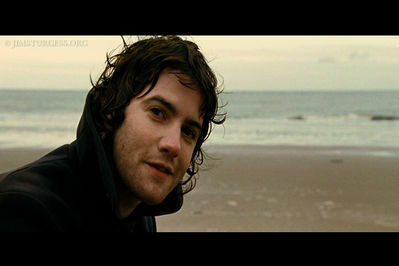 In 2008, he played the male lead role of Ben Campbell in 21. 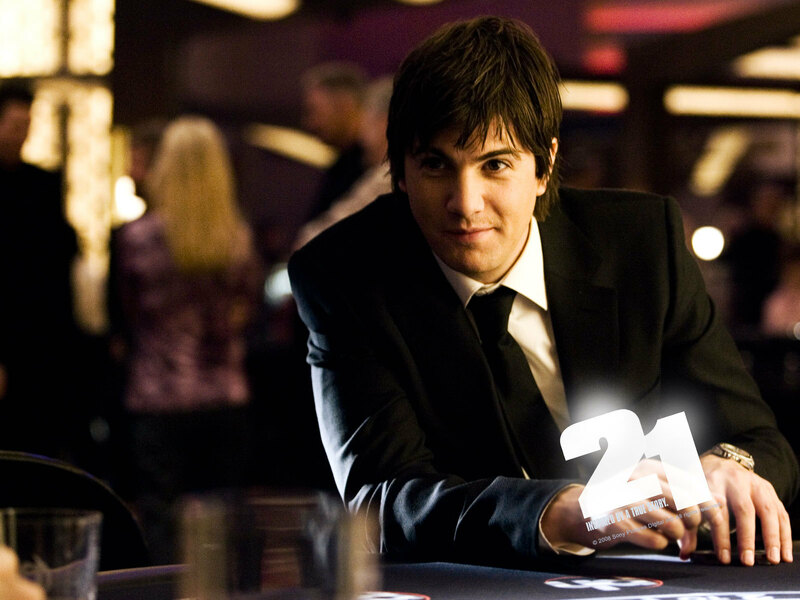 In 2009, he played Gavin Kossef in the crime drama Crossing Over, appearing with Harrison Ford, Ray Liotta, and Ashley Judd. 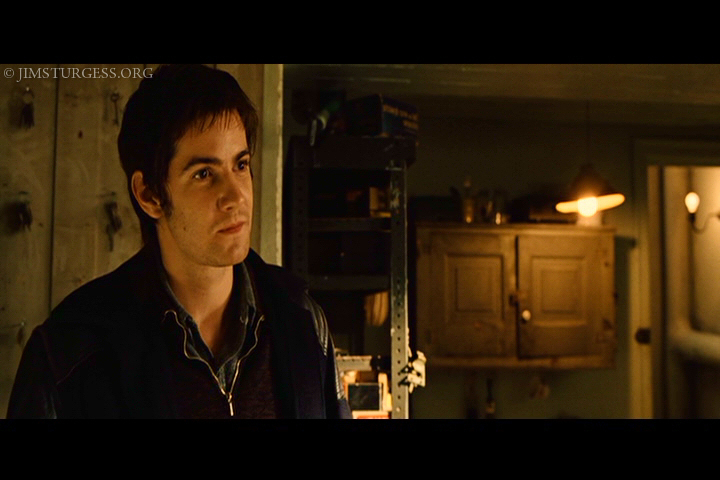 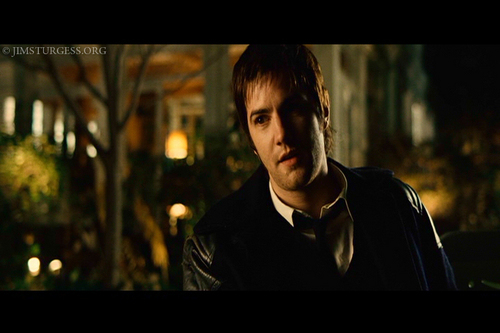 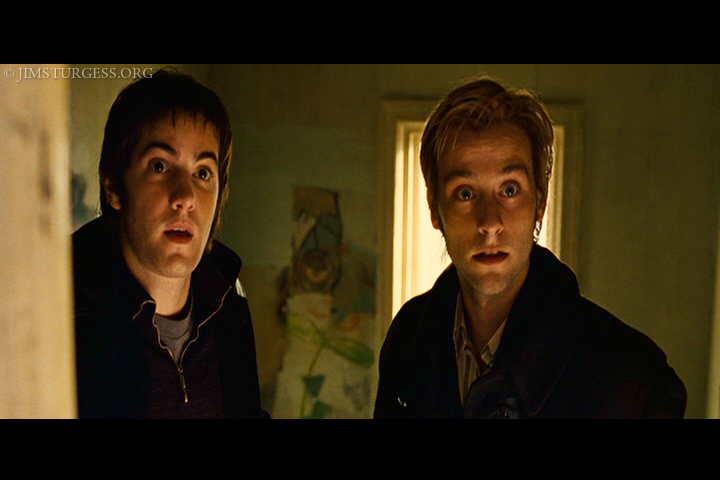 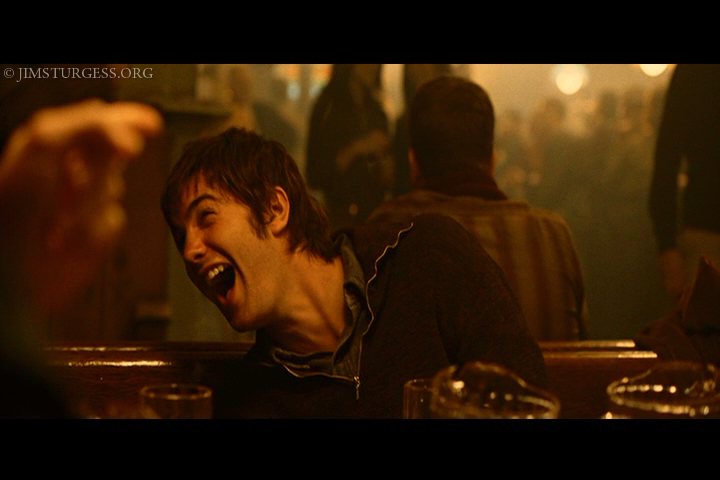 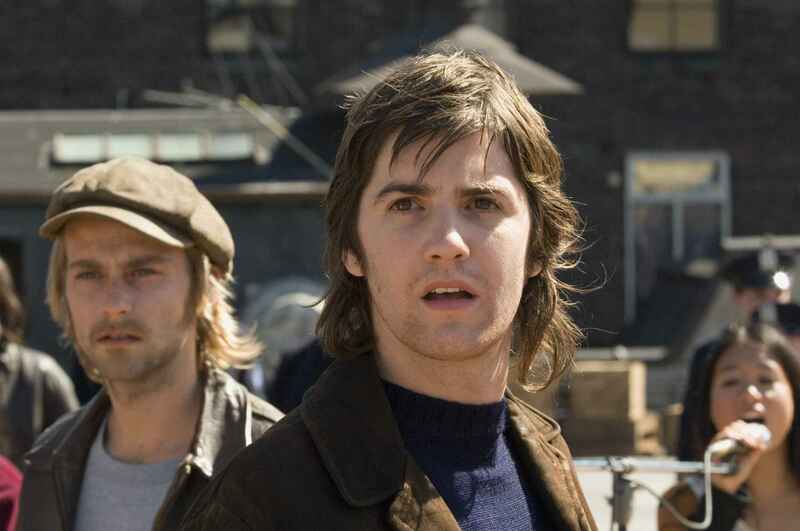 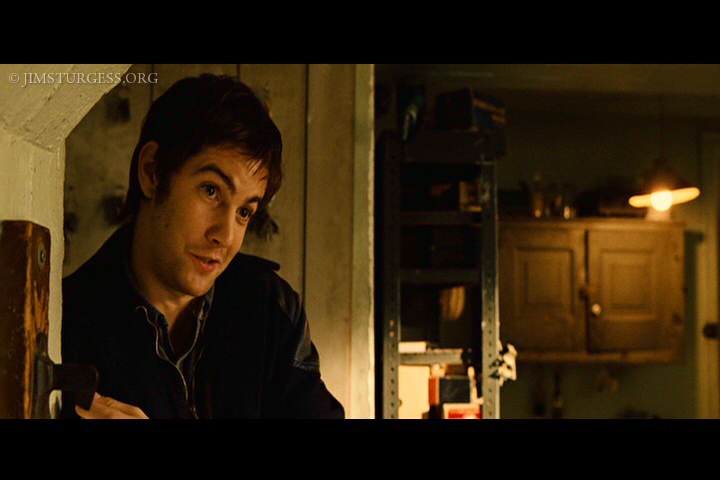 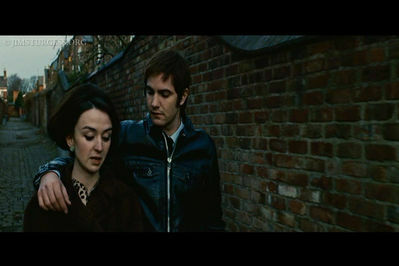 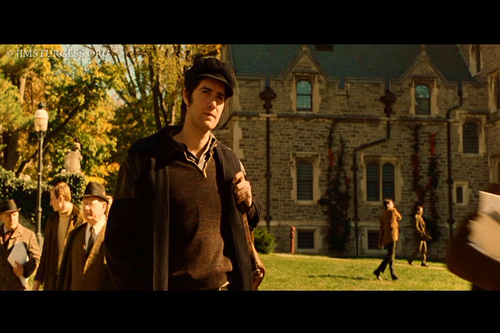 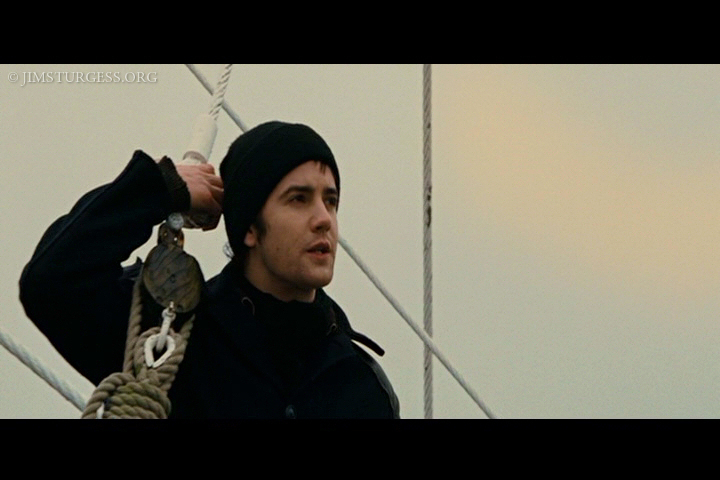 In 2010, Sturgess starred in the film The Way Back, directed by Peter Weir. 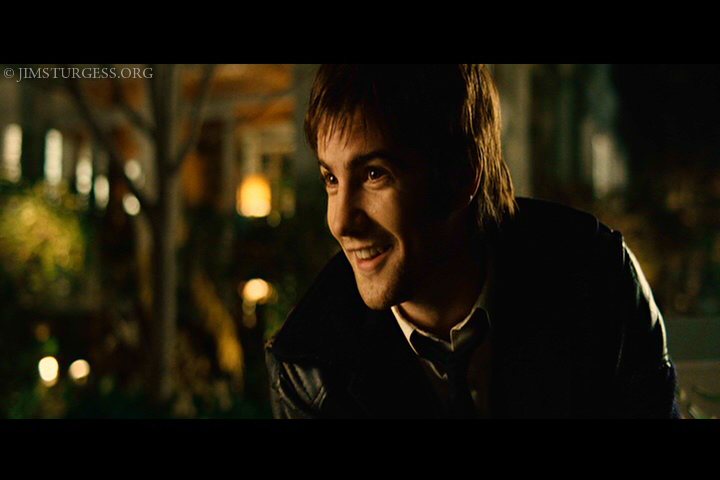 Sturgess co-starred in the epic science fiction film Cloud Atlas, which began filming in September 2011 and was released in October 2012.